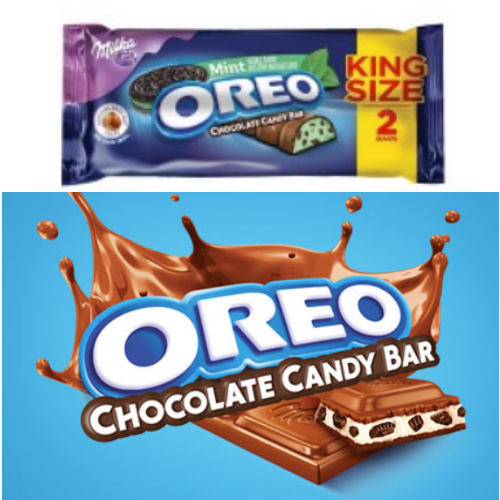 Be sure to head on over to Target and grab a King Size Oreo Candy Bars on sale for 99¢ (Reg $1.39). When you combine your purchase with 25% Off Oreo Chocolate Candy Bar Cartwheel and $0.55 Off One Oreo Chocolate Candy Bars coupon from the 3/17 SmartSource insert you can get one for ONLY $0.19! Hurry the sale ends on 4/20/19!